Paper Made Bakery: new, New, NEW! 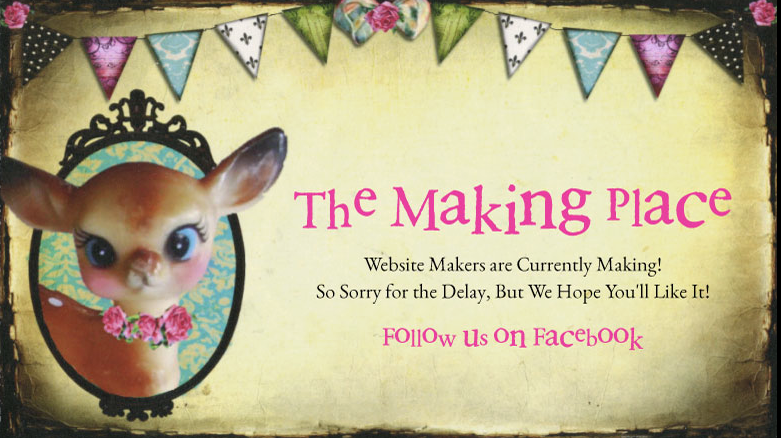 If you live or visit the San Diego area you should know about a fantastic NEW paper/mixed media/fabric/crafting shop called The Making Place. It's located in Escondido, CA (north San Diego county) and is owned by a lovely mother and daughter team, Cheryl and Nicole. The shop is filled with awesome paper crafting & stamping products (and TONS of brand new CHA goodies are arriving every day! 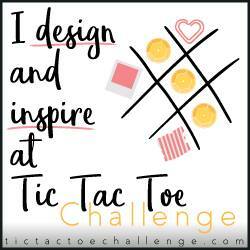 ), lots of cool vintage tchotchke, mixed media art goodies, fabric, wool, soldering, and every kind of trendy, super fun crafting products you can imagine! And the best part?! I'll be teaching card making classes there beginning Saturday, March 29! I love teaching -- it's what makes me happy. 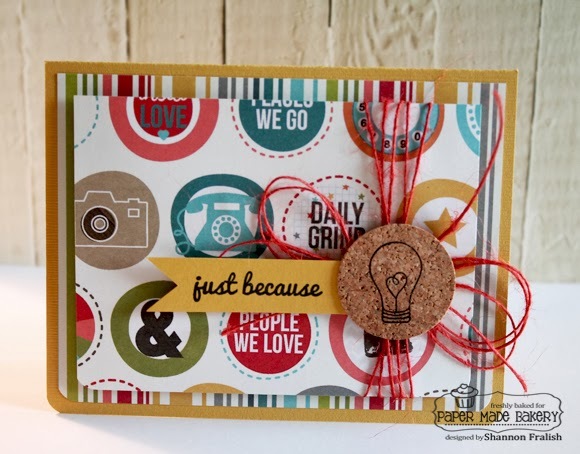 Sharing even the simplest tip or technique, or even better -- a favorite stamp or paper company, with newbie and veteran card makers is my passion. It's fun to watch folks get together, sharing the excitement and anticipation of making something, then finding yourself looking at the clock and wondering where three hours went! I hope you'll join me on March 29 at The Making Place (or check out my class calendar above) for a bit of creative fun sometime. Feel free to send me an email or get in touch with me on Facebook. Thanks for stopping by -- I promise to get back to my personal blog more frequently (it's all about sharing, right?!) I'll leave you with a card we made yesterday at our Fallbrook class. Have a crafty day, friends! Super fun Shannon, you know how much I LOVE it when you share your creations! Love this card! Glad to see you sharing! Super cute card, Shannon! I know what you mean about teaching. Hope your classes go well, I would love to attend one of them! Looking forward to more posts like this fun card! Shannon- I am very excited about this class. I'm one of your Carlsbad customers :) I am really happy that a unique shop is popping up close by.